Are you looking to try the fastest growing sport in the world? 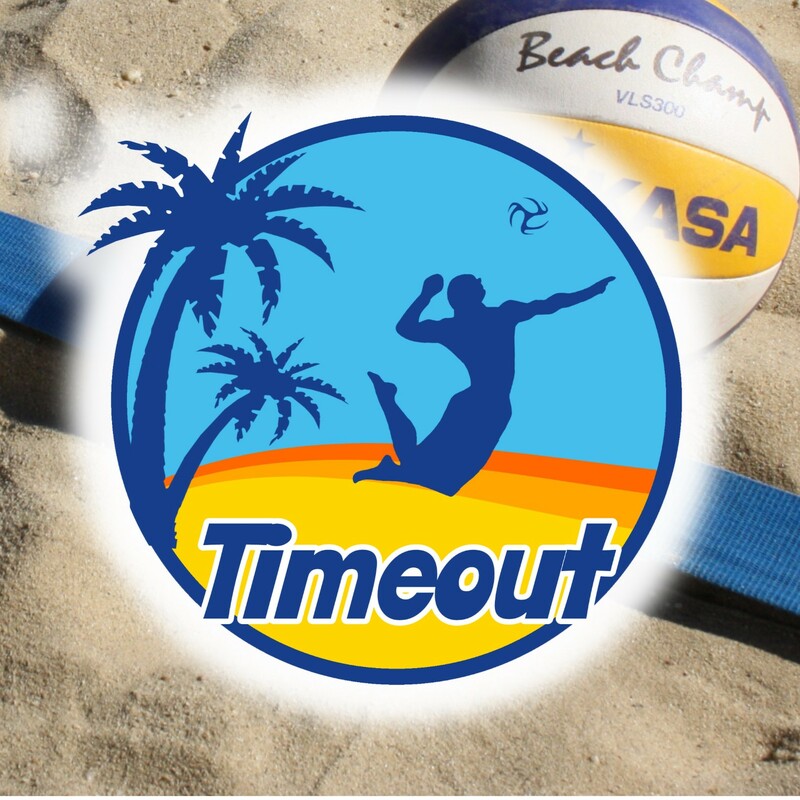 Come and join our Social Adults Beach Volleyball Group based at DTS Beach Arena, Olympia, Windhoek. Learn how to play, develop your skills and fitness with like-minded people in a fun and relaxed atmosphere. Monday 7.30pm - 8.30pm & Wednesday 6pm - 7pm.